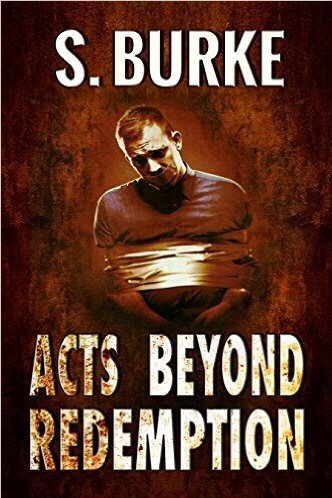 ACTS BEYOND REDEMPTION ~ A new release from S. Burke (@pursoot) – Welcome to the World of Suzanne Burke. I’m delighted to have been featured by the lovely Eden Baylee. This is author S. Burke’s (Soooz) debut novel in the Crime/Espionage genre. You may recall I featured Soooz on my blog in an interview a few years back. At the time, I highlighted her excellent book, Empty Chairs, written under her pen name, Stacey Danson. Soooz is an amazing writer, and I’m happy to feature her latest book. Learn more about Acts Beyond Redemption and pick up your copy! Talent Spotter: Release day #2 Author Liza O’Connor.